Everywhere you go in Paris you see indications of the city's long, vibrant history. Visitors to the lower reaches of the Louvre will notice remnants of the small medieval fortress it originally was. Notre-Dame Cathedral, which like the Louvre dates from the 12th century, has witnessed departures for the Crusades in the Middle Ages, the nineteenth century coronation of Napoleon, and a religious service celebrating the liberation of the city at the end of World War II. Some readers may be astonished, however, to learn that evidence of an American presence is indicated by historical markers on buildings scattered throughout the French capital. These signs denote certain political, literary, and artistic leaders from our country who at one time in the past called Paris home. To this day our great American forefathers are celebrated by statues and plaques in various locations around the capital. 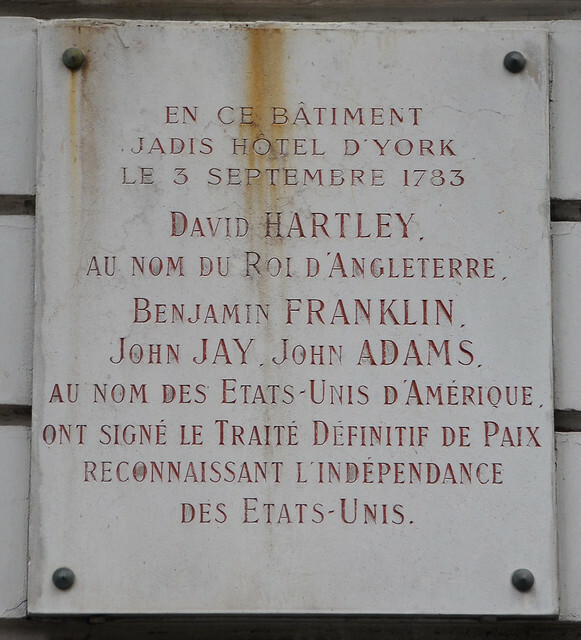 On the rue Jacob in the 6th arrondissement, for example, one finds that the Treaty of Paris—granting independence to the United States from England—was signed by Benjamin Franklin, John Jay, and John Adams in 1783. Some residences of early diplomats are situated throughout the city, including a spot on the city's main street at 92, avenue des Champs-Élysées where Thomas Jefferson once lived. English-born Thomas Paine, who became an American political activist and revolutionary, had living quarters for a time near the place de l’Odéon. Anyone who has seen the film Midnight in Paris will recall the significant number of American authors who flocked to the city between the wars. Among those, Ernest Hemingway and Gertrude Stein are remembered at their Left Bank homes on the rue du Cardinal Lemoine and the rue de Fleurus respectively. 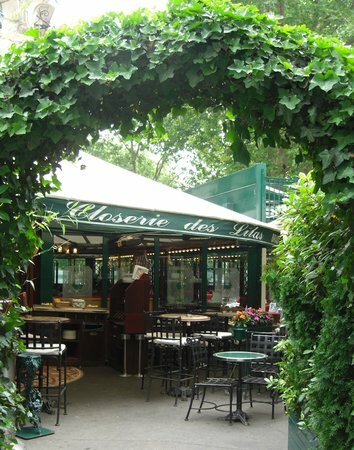 Hemingway also merits a brass plate inside the café Closerie des Lilas on the boulevard du Montparnasse where he spent hours writing and drinking. (Not necessarily in that order.) Longtime residents Edith Wharton and Richard Wright—who both lived, died, and are buried nearby—have historical markers devoted to them as well. Fans of the Beat Poets such as William Burroughs and Allen Ginsberg can drop by the one-time Parisian flop house called the Beat Hotel at 9, rue Gît-le-Cœur near the Seine. No surprise perhaps in a country known for its artists, a couple of famous American painters have been honored by the French. 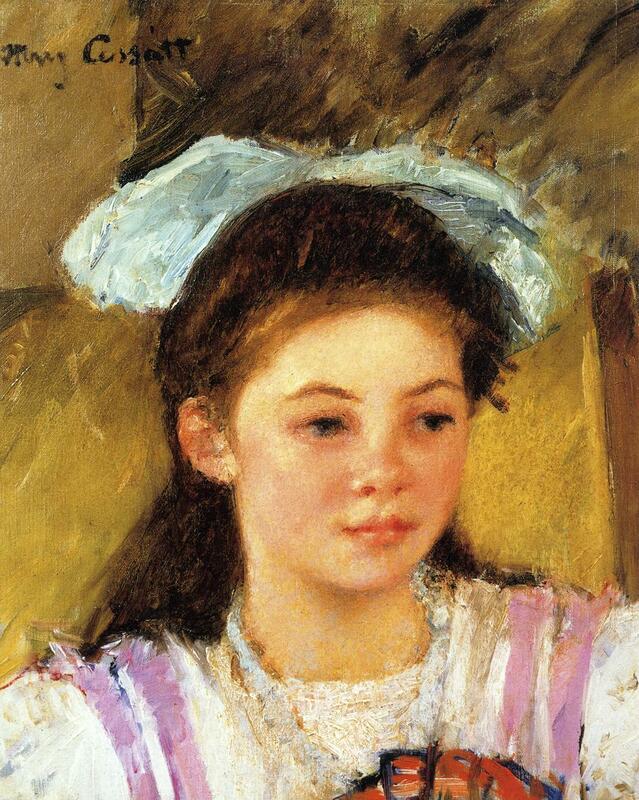 Impressionist Mary Cassatt spent decades in Paris; her fifth-floor residence on the rue de Marignan just off the Champs-Élysées has a white historical marker. James Whistler, whose famous portrait of his stern mother hangs in the Musée d’Orsay, is commemorated at a place he once lived on the rue du Bac in the 7th. Although it is unclear who actually erected the small white historical plaques, they are all prominently displayed on the front of buildings. Obviously, someone or some groups appreciate the influence these Americans had during their lifetimes and pay tribute to their years in Paris.